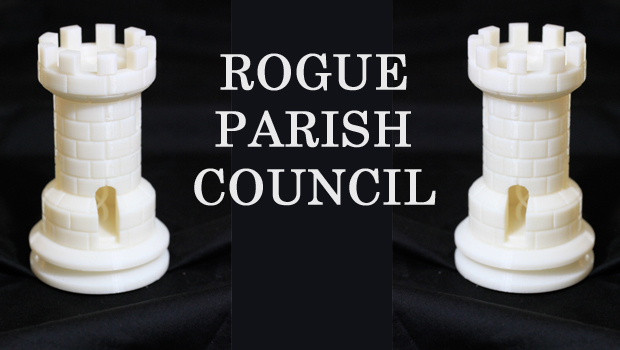 an “In My View” interim up-date by NIGEL WARD, reporting on developments at the rogue Parish Council of Exelby, Leeming & Newton in the District of Hambleton, North Yorkshire. 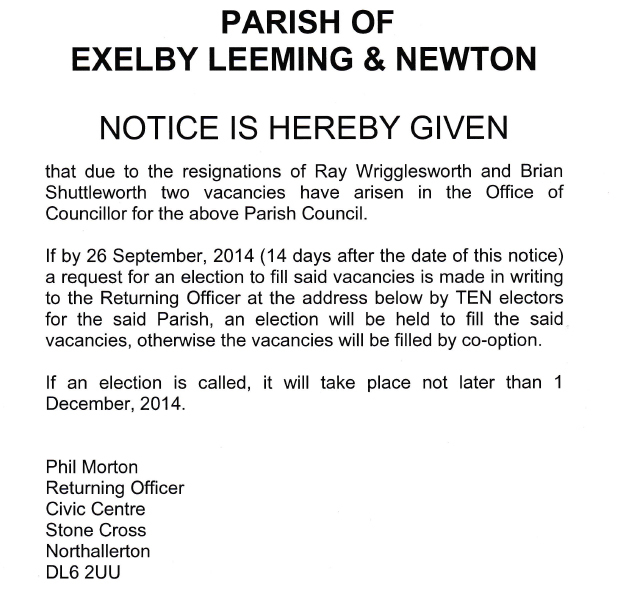 Most notable amongst the recent developments are the resignations of two ELN Parish Councillors – Ray WRIGGLESWORTH and Brian SHUTTLEWORTH. 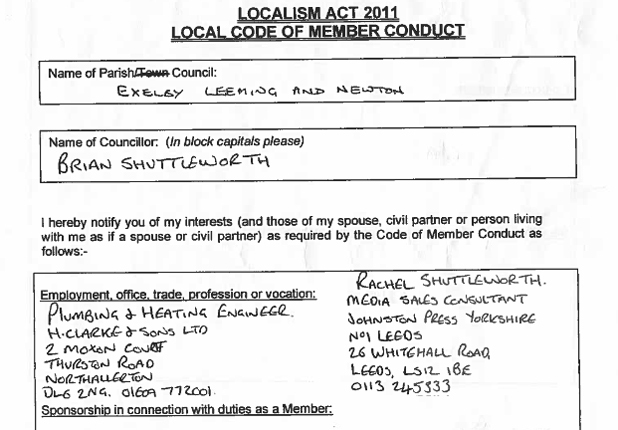 The “two individual [sic] from outside the area” are, of course, myself and my colleague – fellow transparency and anti-corruption campaigner Nick HENDERSON – though neither we nor the “local couple” (Andy and Michelle DOLAN) have published any unfounded accusations about Ray WRIGGLESWORTH or other Council members; just the documented truth. 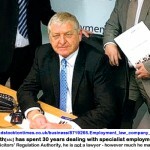 Ray WRIGGLESWORTH rightly feels helpless in terms of defending his good name for the very good reason that he has destroyed any claim to that by his own (filmed, recorded and written) behaviour. But once again we see him find him strutting his pathetic posturing with a veiled threat of legal action. Following the way in which WE were hi-jacked by the ELN “Rent-a-Mob” (the 40+ unsuspecting stooges who turned out to a Meeting to which I had been invited to assist the Council in recovering from years of blatant disregard for the statutory requirements – compared, by the way, to the customary single-figure attendances as recorded in the Parish records – who have now deserted rabble-rouser WRIGGLESWORTH), it is almost impossible to imagine how he can be so self-deluded as to resort to the word “high [sic] jacking” now. The resignation of Brian SHUTTLEWORTH is more puzzling. Nothing in his Register of Interests (filled in with a series of N/As [not applicable], with the exception of the following) suggests that he has anything at all to hide. Now that these two former Councillors no longer occupy positions in public life, I expect them to be of no further interest to the North Yorks Enquirer. 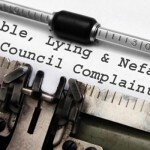 The same cannot be said of Councillor Louis ROBINSON, the Council’s recipient of the grass-cutting contract, or Councillor John PEIRSON – both of whom appended their signatures to WRIGGLESWORTH’s fictitious Minutes, and stand equally culpable. 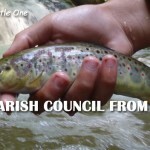 There has been a further development, too, at Hambleton District Council, where Monitoring Officer Gary NELSON – who has, on no less than four occasions (25th June 2014, 26th June 2014, 20th August 2014 and 1st September) informed me, in writing, that he has no remit or responsibility to deal with infractions by, or Formal Complaints against, Parish Councils, Councillors or Clerks. (b) arrangements under which decisions on allegations can be made. 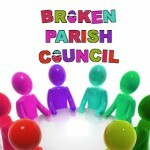 (b) that a member or co-opted member of a parish council for which the authority is the principal authority has failed to comply with the parish council’s code of conduct. 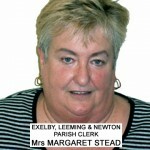 Hambleton District Council is, of course, the Principle Authority for Exelby, Leeming & Newton Parish Council. 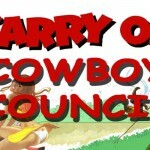 And Scarborough Borough Council is, of course, the Principle Authority for Whitby Town (Parish) Council. 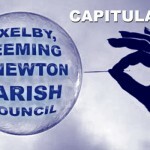 No doubt the Hambleton District Council apparat will find some way to circumvent the law of the land and exonerate Gary NELSON – thereby positioning itself perfectly for a thorough trouncing in the Private Eye. 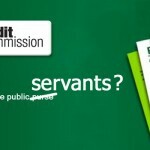 But this could so easily be pre-empted by Gary NELSON offering a sincere and contrite apology to me, though I rather expect that he will not wish to prostrate himself before the public and then get on with earning his salary by performing the job that, until now, appears to exceed his competency. 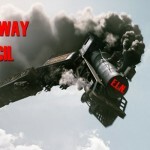 But that is the way with ivory tower paid public servants; they forget their place in society – then wax indignant when faced with a very public reminder. Well. Have it your way, Gazza. Due to unforeseen circumstances this email account will not be checked for the foreseeable future. Therefore, if your query is urgent please send it in writing by post addressed to the Chairman. NB: No address, telephone number or email address is provided for the Chairman. I am presumably intended to raise ny concerns with him telepathically. And – need I add – the many outstanding FOIA and DPA requests remain unfulfilled. On the bright side, there are two casual vacancies to fill. Any takers?